Malaysiakini : COMMENT | So Prime Minister Najib Tun Razak has set two conditions for Sarawakians if they want their rights returned. In a report appearing in The Star on Dec 24, the prime minister was quoted as saying that Putrajaya had no problem discussing devolution of power and returning all eroded constitutional rights to Sarawak, provided that those in the state met two conditions. “Firstly, there should be no talk of secession. The second red line is that the people must support BN. 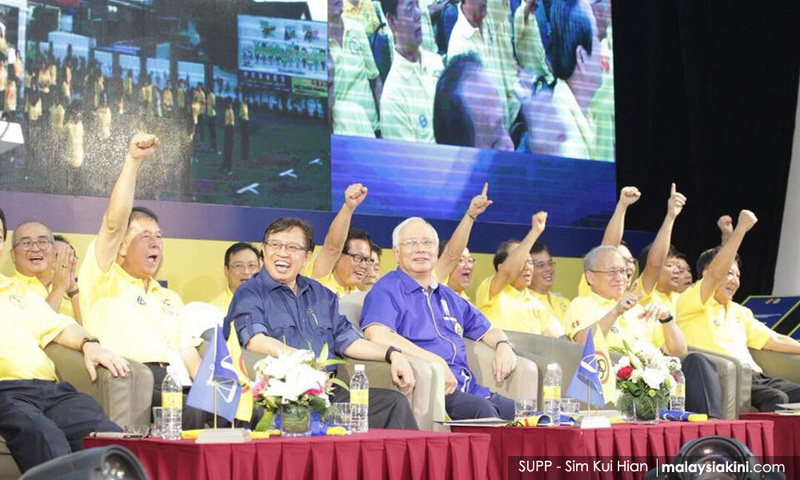 “If you support BN, why shouldn’t I give back those rights, which have been knowingly or unknowingly taken from Sarawak?” Najib told a Sarawak United Peoples Party (SUPP) delegates conference. As a Sarawakian patriot, let me make this declaration here: much as I respect you as the prime minister, Najib, I am unable to accept your two conditions. This is a simple reason why. I think it is very wrong, if not downright absurd, to set terms and conditions to return what belongs to Sarawak in the first place. Hey, we have an agreement in place, the Malaysia Agreement 1963 (MA63). The terms of the agreement should have been respected and honoured. Who “stole” them from Sarawakians in the first place? In a court of law, a thief caught and found guilty would be punished accordingly. Here, we have a condition where the thief has the gumption to set conditions for the return of what was stolen. It doesn’t take a genius to sense that something is simply not right here. I’m not sure how the SUPP members present at the conference felt after Najib’s speech. It would be unfair to condemn them all as obedient Umno-BN stooges because I do have many dear friends in SUPP who can be very vocal about BN policies which are deemed to not be in the best interests of Sarawakians.